Dr. Snyder, originally from San Angelo, completed her undergraduate degree at UT Austin. Dr. Higson, originally from Olympia, Washington, completed his undergraduate degree at St. Martin’s College. They both attended the University of Louisville School of Dentistry where they met. 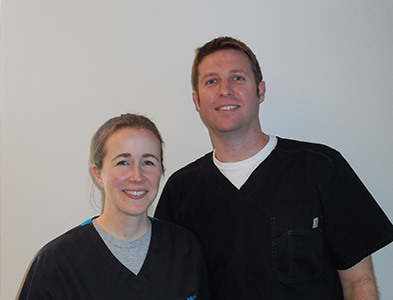 They went on to complete a one-year General Practice Residency at University Hospital in Louisville where they received advanced training in cosmetic dentistry, occlusion, multidisciplinary treatment planning, and implant dentistry. Dr. Higson & Dr. Snyder, along with our exceptional staff at Higson & Snyder Family Dentistry, are committed to delivering the highest quality of care available. This process is started by first addressing any concerns or problems you are having. We then turn our attention to diagnosing any current disease, and preventing any new disease from developing. By using the most current techniques and latest technologies while collaborating with referring specialists, we can provide you with a tailored treatment plan customized to satisfy your dental needs. We are guided by our commitment to excellence and believe that a healthy mouth is one of the building blocks to having a healthy body; and we will partner with you in achieving this. Johanna joined our team in 2015. She has been practicing dental hygiene for over ten years. She was born and raised in California, but Texas has been her home since 2013. 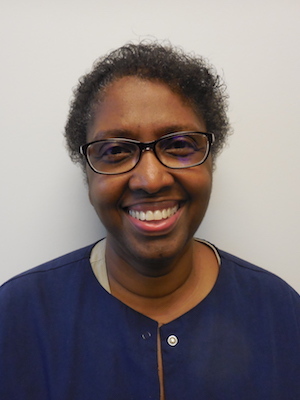 Johanna is dedicated to patient care and loves her profession. When not in the office, Johanna enjoys running, gardening and sports. She loves spending time with her husband and two active kids. 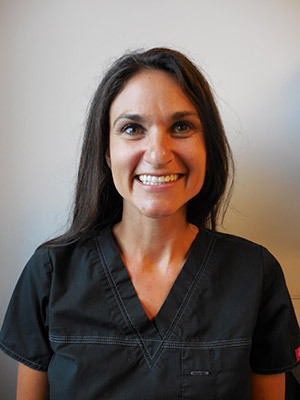 Kelli has over 10 years of experience in the dental profession and joined our team in March 2015. She is from Tennessee and graduated from The University of Tennessee in 2007. Kelli is a military spouse and moved to Killeen in 2014. In her spare time she enjoys restoring furniture. 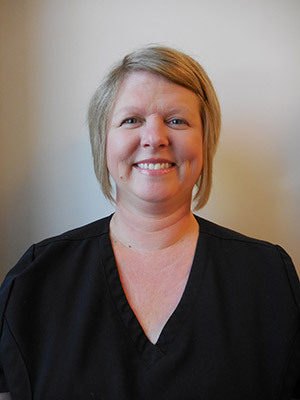 Dawn began her career in the dental profession in 2003 and has 13 years of experience. Dawn moved to Killeen Texas in 1981 and has lived here for 35 years. She is married, has 3 children and 4 wonderful grandchildren. In her spare time, she enjoys scrapbooking and spending time with family and friends. Robin was born in Detroit, Michigan where she joined the United States Army and spent 14 years on active duty working in Administration, and served 1 year in the Reserves. After separating from the military, she returned to school and graduated from Fayetteville State University, in North Carolina before moving to Killeen. She graduated from the Dental Assistant School in Temple, Texas and has enjoyed being a dental assistant for over 20 years. 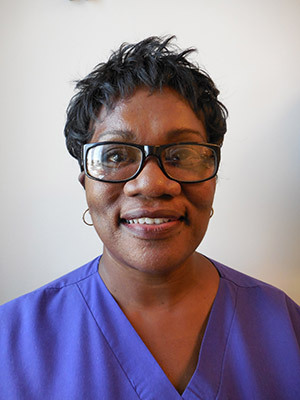 She enjoys educating and interacting with patients. When not at work, she enjoys music, singing, dancing, and participates in Relay For Life cancer research. Robin has two wonderful children, and enjoys spending time with friends and family. Griselda is originally from Panama and has lived in Texas for 25 years. 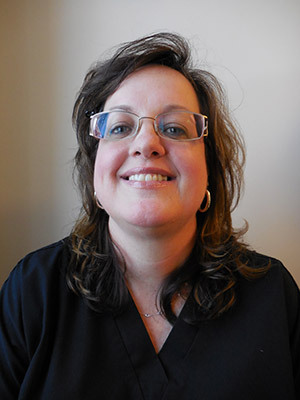 She has over 20 years of experience in the dental field and is passionate about improving patient’s dental health. She enjoys educating our patients and making their visit has relaxing as possible. She speaks fluently in Spanish and in her spare time enjoys being outside and walking, learning about other cultures, and volunteering throughout the community.